Small SUV to rival the likes of the Yeti. Should be competitively priced and well equipped. 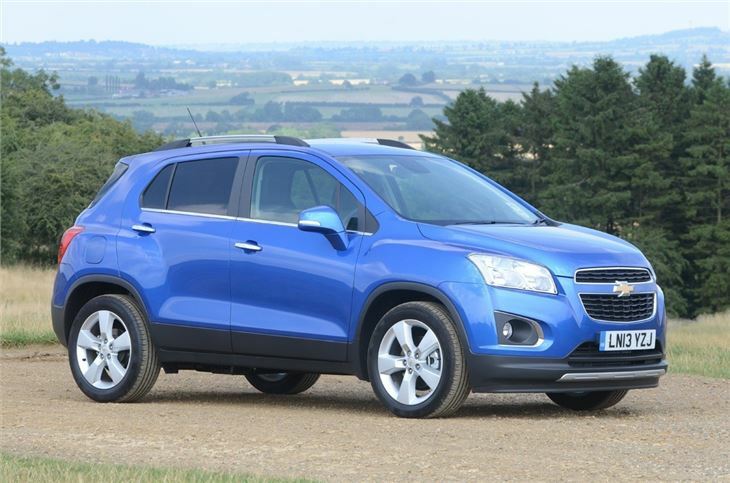 Sister car to the Vauxhall Mokka. Another market niche that is about to become very crowded. 1.7 CDTI LT achieved 5 STAR EURO NCAP Crash Safety Rating: 94% Adult Occupant; 85% Child Occupant; 64% Pedestrian; 81% Safety Assist. 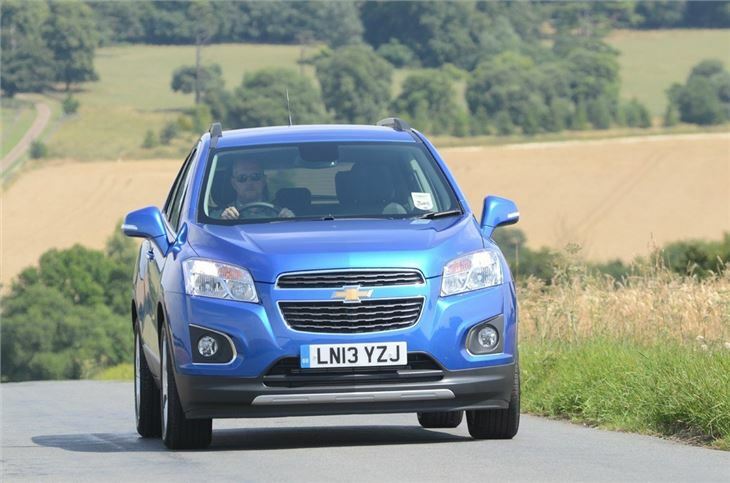 The new Chevrolet Trax is the sister car to the Vauxhall Mokka and will go on sale in the UK in Spring 2013 with prices expected to start at around the £15,000 mark. 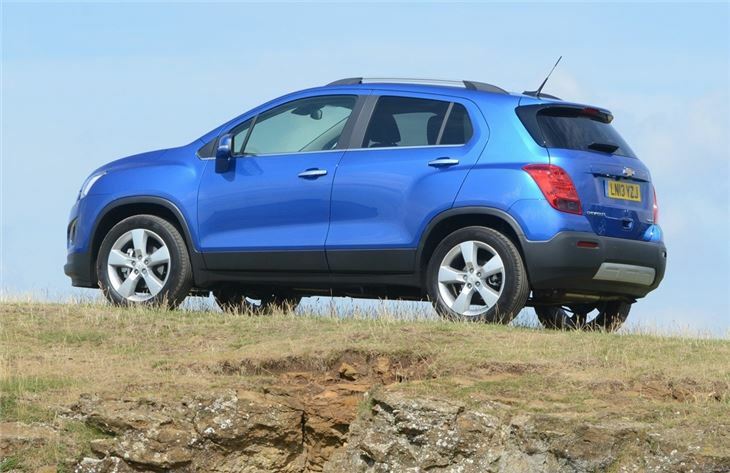 At just under 4.3 metres long the new Trax is similar in size to the popular Skoda Yeti and like the Yeti it will come with both two and four-wheel drive. Engines include a 1.4-litre Turbo with 140PS plus a 1.7-litre diesel with 130PS and 300Nm of torque. 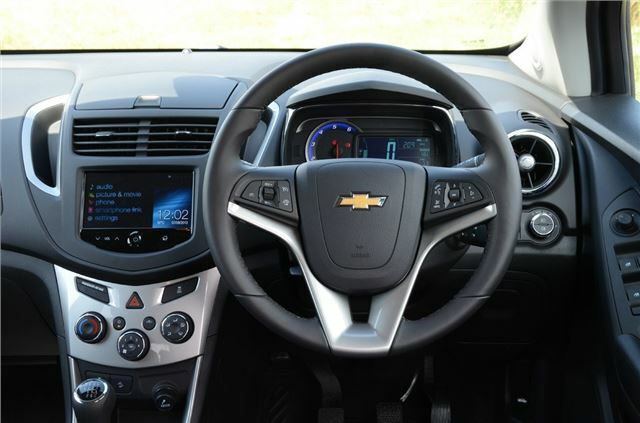 Both come with six-speed manual while there's a six-speed automatic available. There will also be a 1.6-litre engine but this will only be available as front-wheel drive. 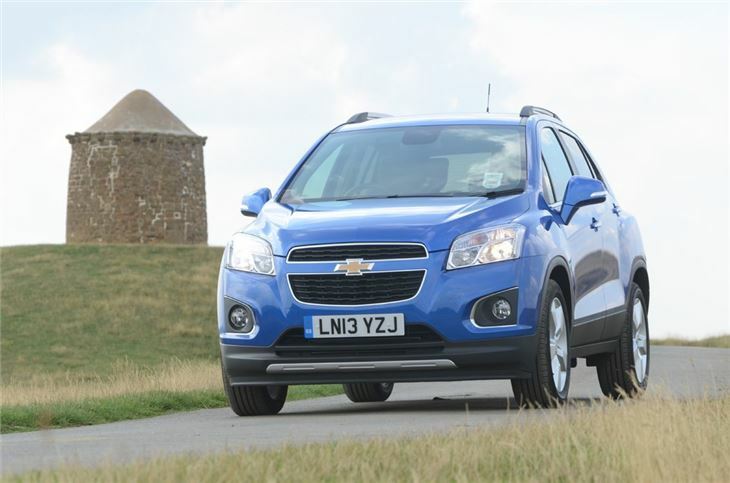 Inside, Chevrolet is promising room for five adults along with a 358-litre boot - that's more room than a Ford Focus offers. 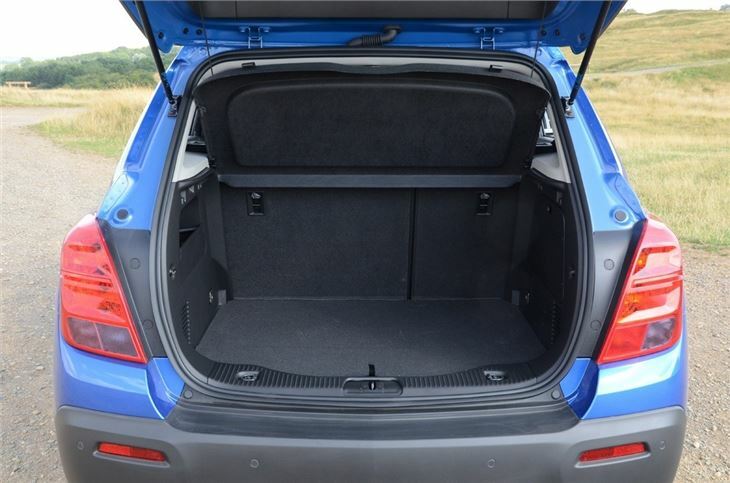 There will be extra space under the boot floor, a 60/40 split rear seat and a front passenger seat that folds flat for extra carrying space. Top models get Chevrolet MyLink as standard, an infotainment system with a seven-inch touchscreen. Alongside this will be a navigation app for smartphones that projects the roure culated by the phone onto the system’s touchscreen.